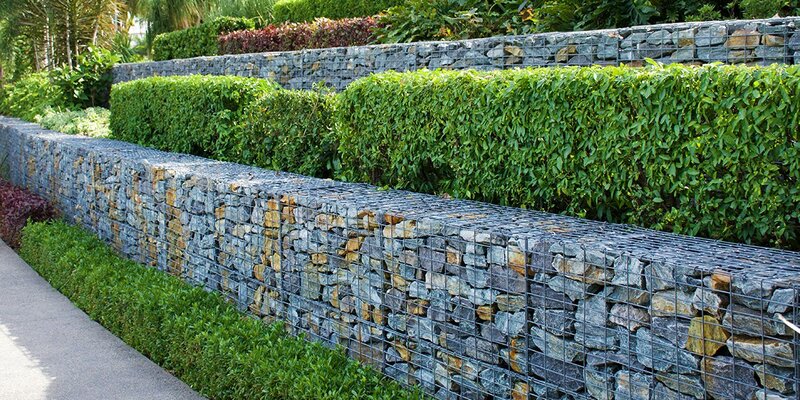 Home Project Advice Gardening Looking for the Latest Landscape Garden Trends? 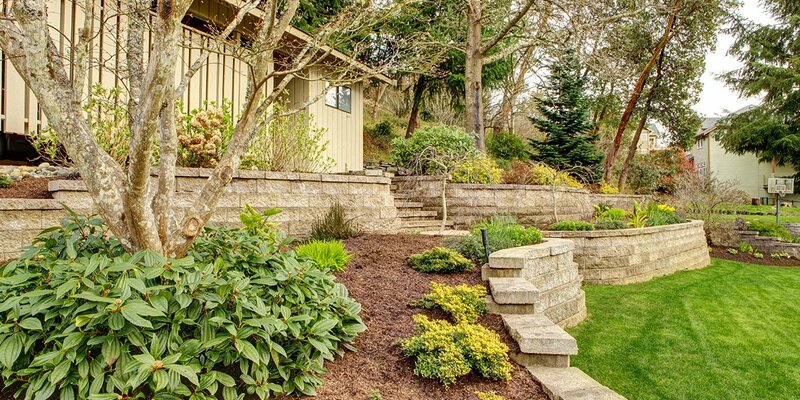 Looking for the Latest Landscape Garden Trends? While a range of different trends have evolved in New Zealand over the last few years, we’re focusing on a few we’ve noticed coming through Builderscrack when homeowners are looking for gardeners or landscapers. If your landscape lacks dramatic effect, hire a landscape designer to introduce flame and fire in the form of a torch, out-of-doors fireplace or fire ring. 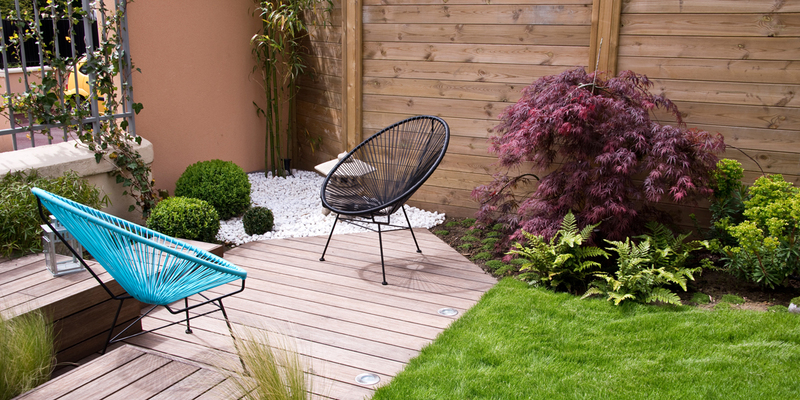 Make the most of the hottest garden trends. 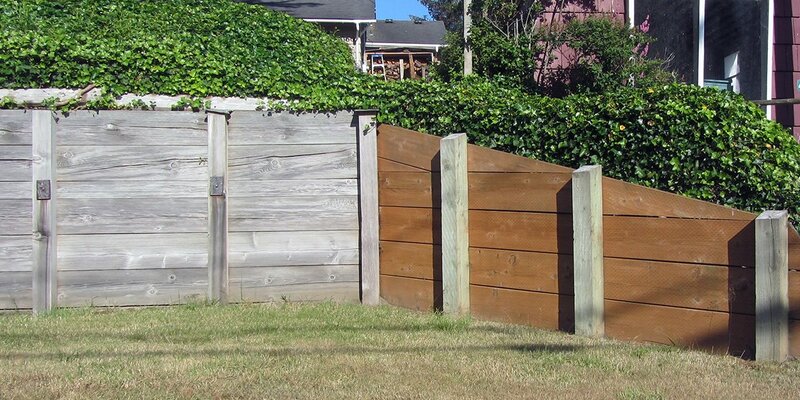 It could be the very bold gesture that brings your outdoor space to life. New lighting technologies bring a range of opportunities to accent your home’s landscape in smart, sustainable and dramatic ways. Have you tried Photovoltaic LED glass pavers? 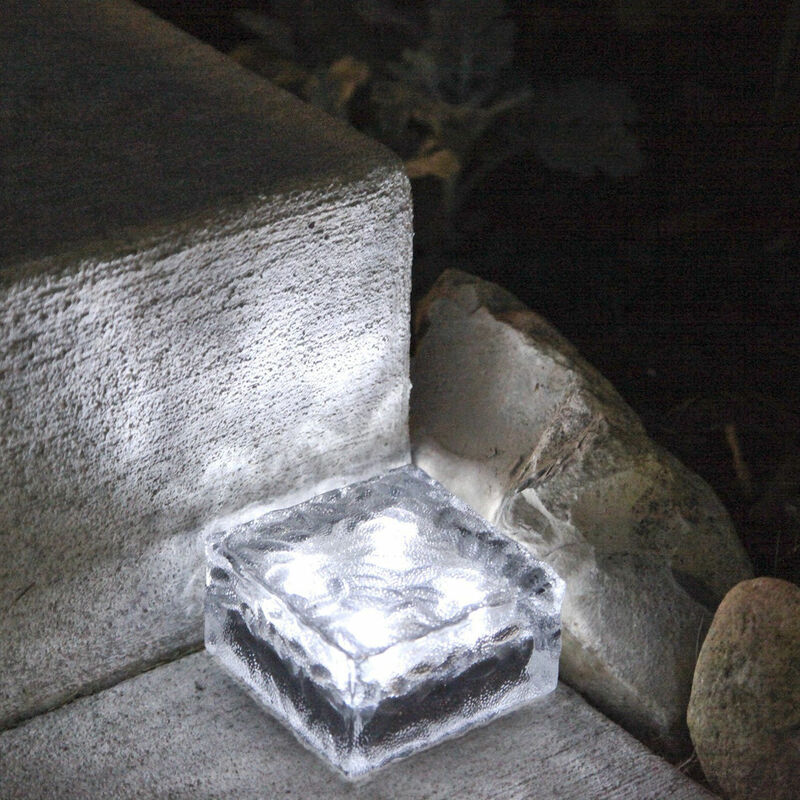 They’re illuminated bricks that can be incorporated into a walkway, patio or other design. Other new LED fixtures are sleek and stylish while utilising technologies that provide a convenient way of managing and controlling an entire lighting system. Think about being able to manage your homes lighting scheme from your mobile phone or laptop! Outdoor kitchens are becoming more popular with pizza ovens being at the forefront of design ideas. The possibilities with outdoor kitchens are endless – whether it’s a mini kitchen with just the basics or a full-on kitchen loaded with state of the art appliances. The quality of outdoor concrete pavers is continuing to improve. Pavers are becoming an affordable and stylish alternative to stone and brick. If you’re looking at old world style or going for a more contemporary line, it’s important to get the right blends and pattern. Currently trending on the market is narrow linear pavers that provide the effect of planking; a lovely choice for ‘patio decking’. Hire a pyaving contractor to give you the best advice on paving options to suit your budget and make the most of the latest garden trends. If your outdoor area is in need of a ground or floor treatment, use pavers in a pattern that can replicate a rug-like effect. Garden habitats are the trend when it comes to planting. The goal with this kind of gardening is to create a sociable community off companion plants that will thrive together and grow in a low maintenance and self-sustaining way. Nurture bio-diversity and adapt pollinator friendly practices and you’ll counter any habitat loss. Improved ranges of grasses, perennials and continuous bloom shrubs are now easily available for purchase, making the choices many and opportunities endless. 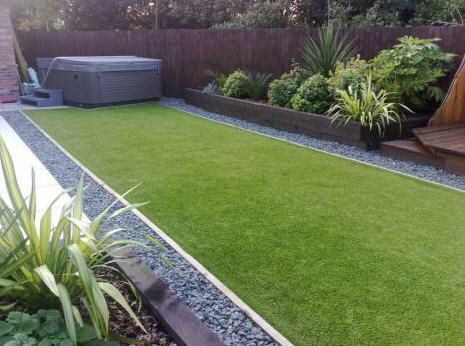 When it comes to your lawn, the smart alternative is to install Astroturf. It is low maintenance, eco-friendly and looks good all year round. 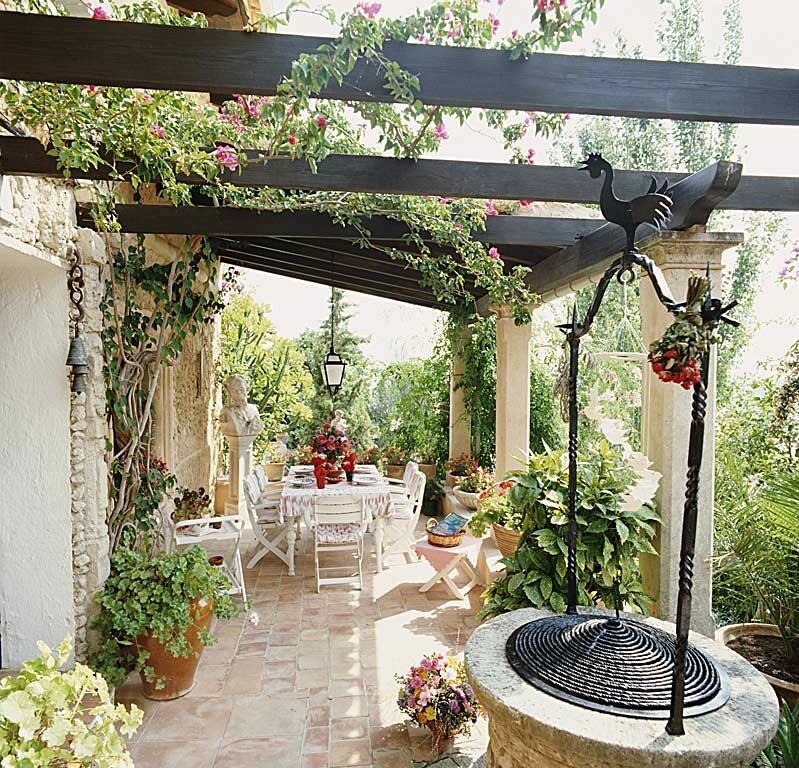 If you’re looking for something overhead, think about unusual vines as a great cover for pergolas. Passion flower, porcelain very vine or even hops (yes, really!!). Choose from a range of shade trees that are now on the market for effective tree canopy. Disease resistant elm cultivators or the Japanese Katsura tree are great choices. Sustainability isn’t just a trendy buzzword – sustainable design is here to stay! Sustainable materials which have eco-friendly attributes are readily available and the smart way to do things. Green roofs, rain gardens, green walls, permeable pavement and keyhole gardens are all sustainable parts of your residential landscape. It’s also a great feeling to know you’re doing business with companies who are environmentally aware. What garden trends are you following? Comment below and share your ideas with us.